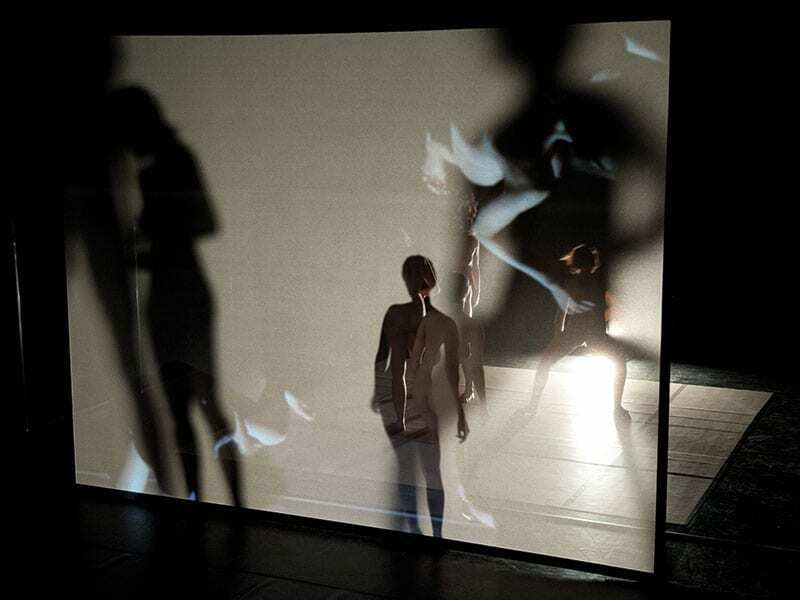 With The Dry Piece | XL Edition, choreographer Keren Levi stages a poetic investigation on the perception of the female body in contemporary society and on the relationship between the beauty ideal and the identity of women. 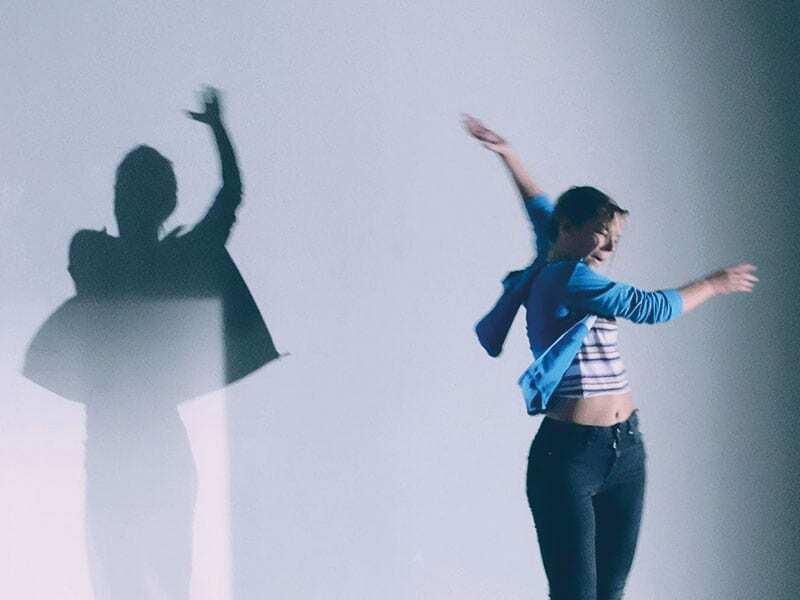 Able to change aesthetics and themes while maintaining attention firmly on the dance and movement, this Amsterdam choreographer’s work arose in close collaboration with her performers, feeding on their subjectivity. 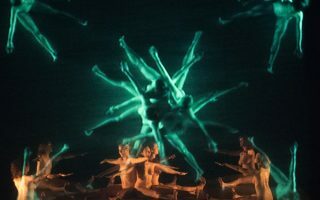 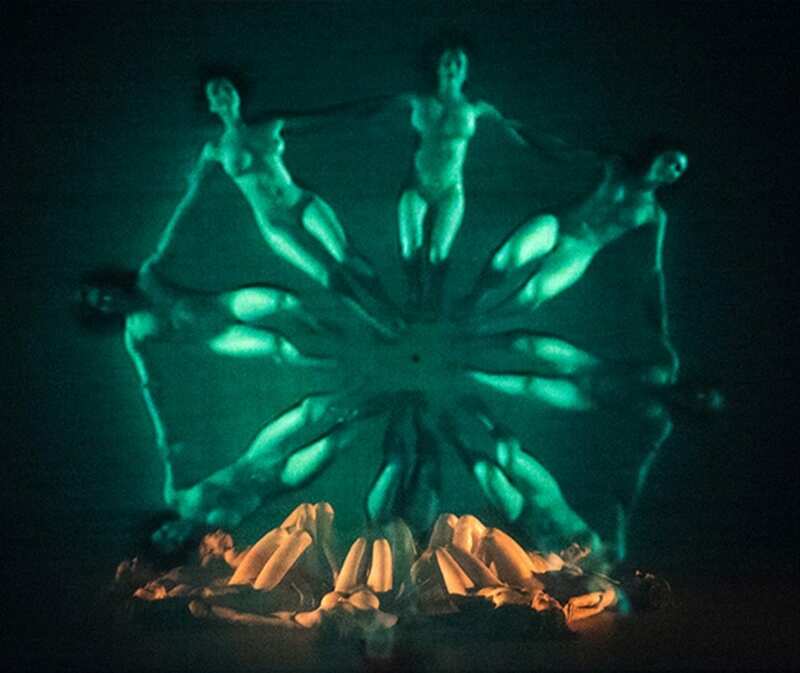 In The Dry Piece, the theatrical setting is used as a Photoshop tool or as a space in which glamour and hard work coexist in the naked body of the dancers, observed through the colours of the video projections. 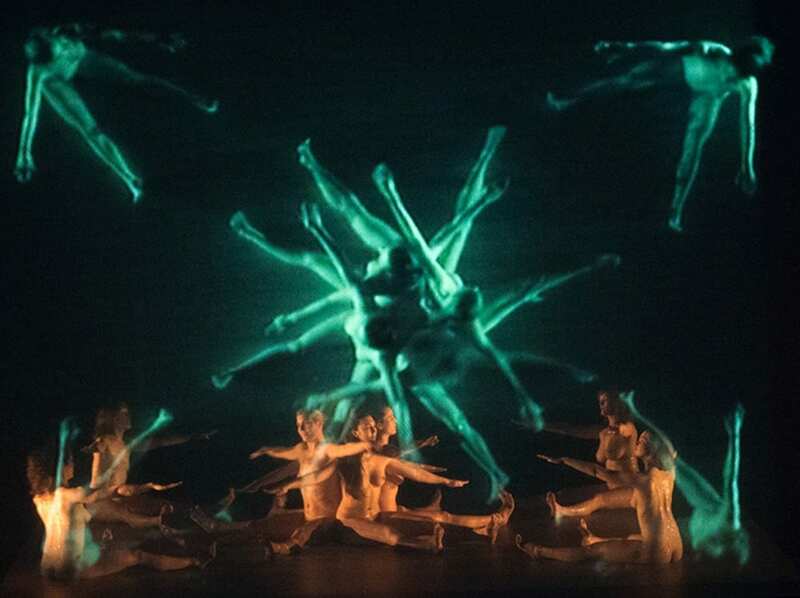 In fact, there are two sources of inspiration for Levi’s choreography: on the one hand, there are the creations of Busby Berkeley, the famous music director of the 1930s, and on the other the political text The Beauty Myth by Naomi Wolf, which indicts male chauvinism and the way in which the ideals of beauty (often verging into the pornographic) are used against women’s freedom.